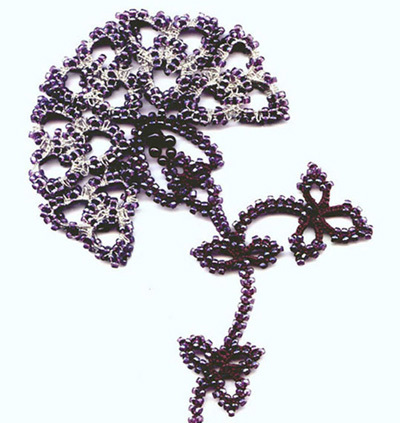 re-discovered beautiful knotted lace FRIVOLITE, TATTING in English. as a new art form - BEANILE. Thirty years later it keeps growing.